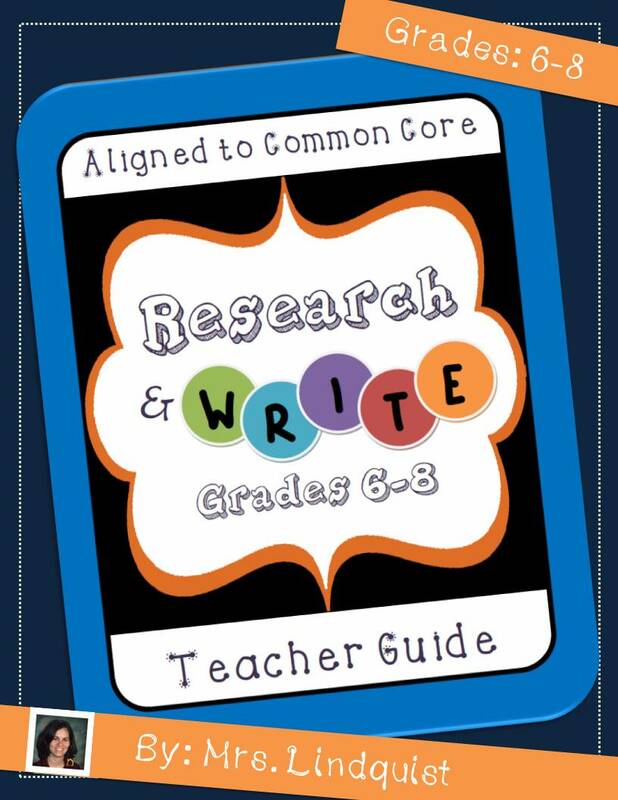 Writing a Research Essay - Aligned to the Common Core! This Writing a Research Essay walks students through the steps for writing a strong informational essay. This guide includes 45+ pages of activities and guides, such as: brainstorming research ideas guide, list of sample research essay ideas, rubric for easy grading, guide for due dates, steps for narrowing down a topic, writing a thesis statement, writing a hook sentence, step-by-step instructions for each paragraph of the essay, and more! There are also two sample exemplar essays for students to use as a guide when writing their own essay.